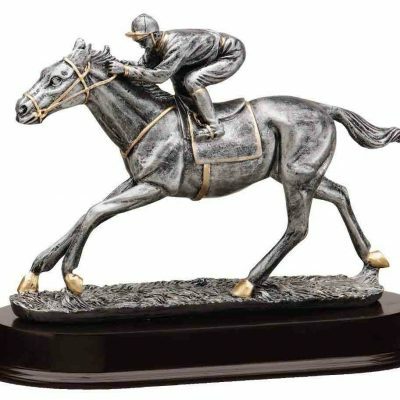 Spelling Bee Trophy Award with free engraving on black plate. A 9″ Spelling Bee trophy, comes with free engraving on black anodized plate. 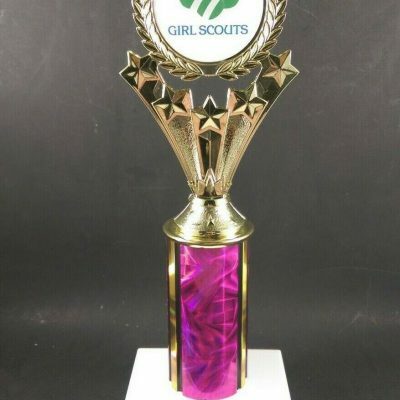 This Spelling Bee trophy award is a great way to celebrate the success of the participants. 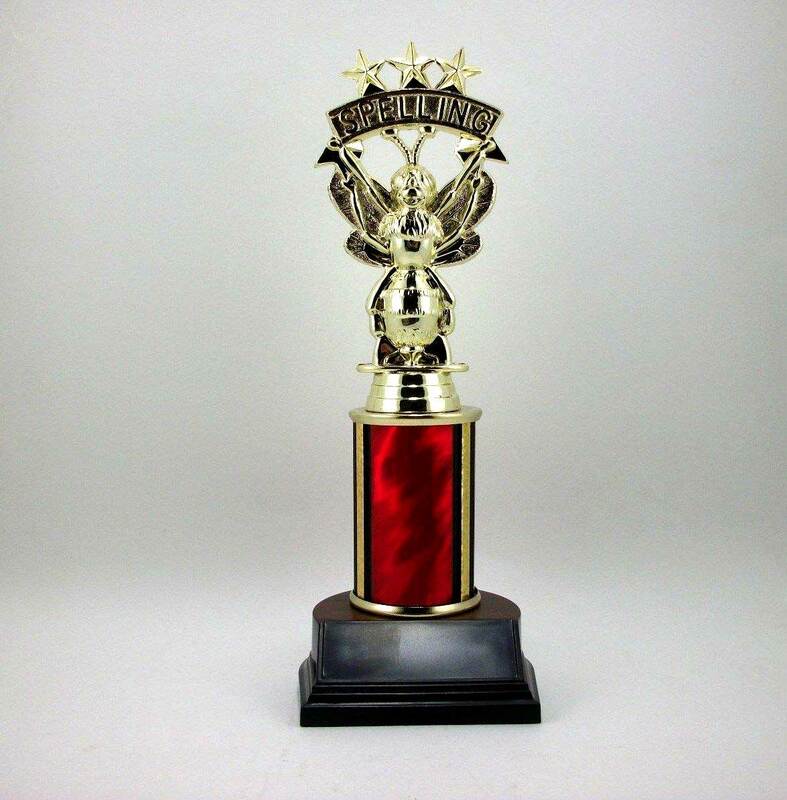 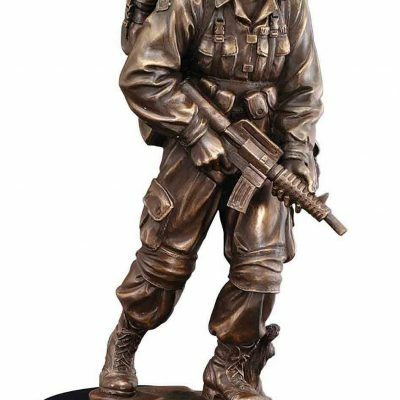 This Spelling Bee trophy award is 9 inches tall and comes with free engraving on black plate.